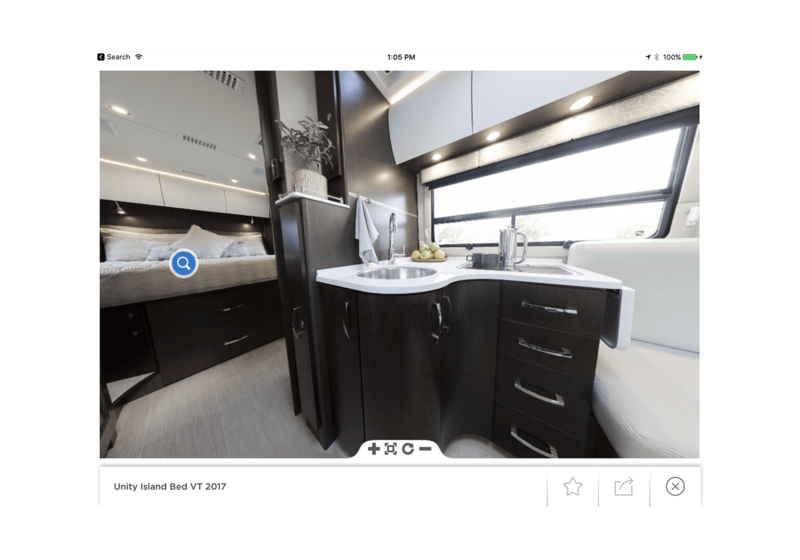 Browse through beautiful product imagery, view in-depth walkthrough videos, or use the iPad’s built-in gyroscope to take a virtual tour through each model. 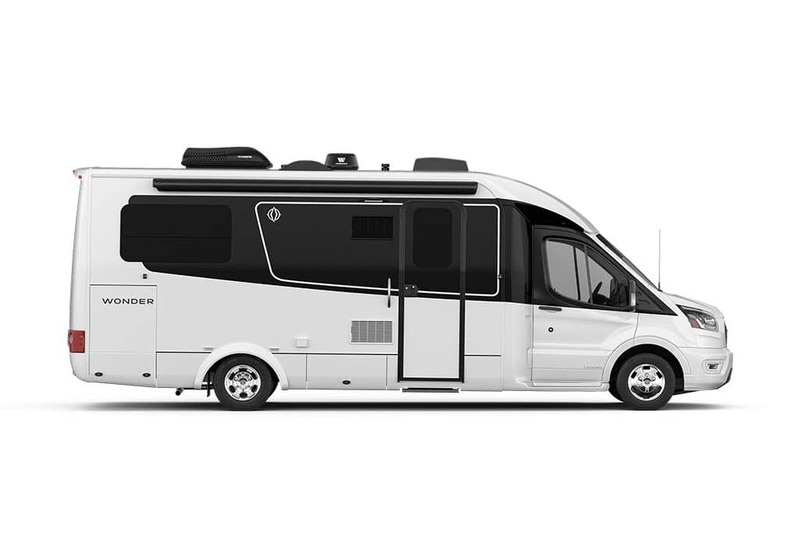 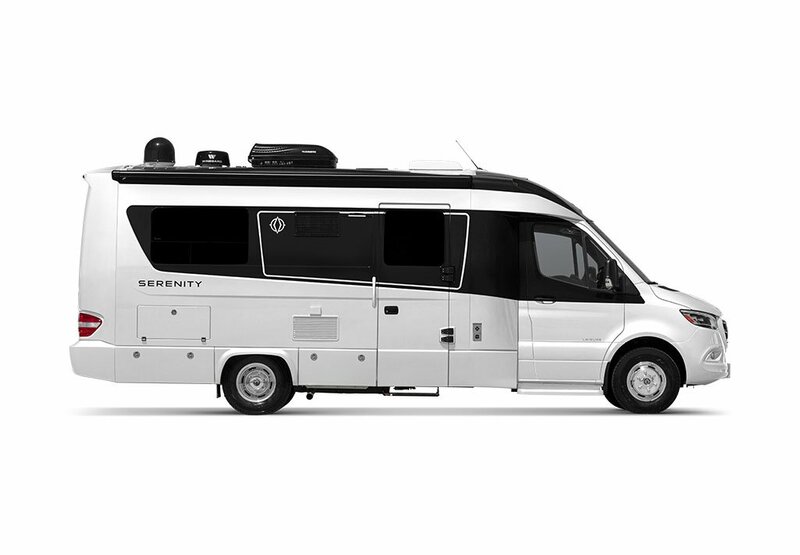 Compare and configure your future Leisure Travel Van in an unprecedented way. 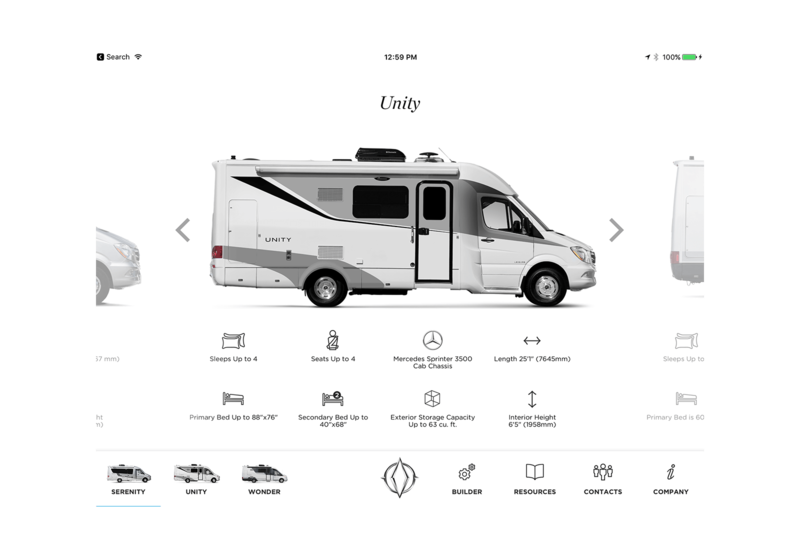 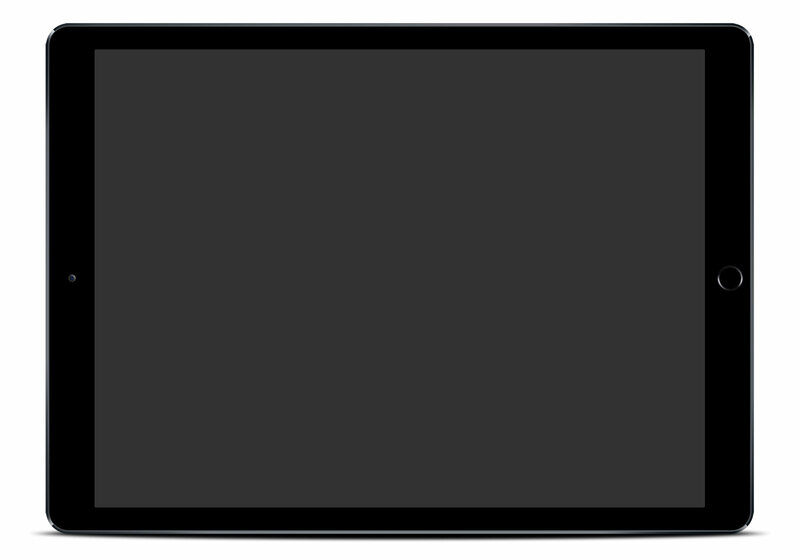 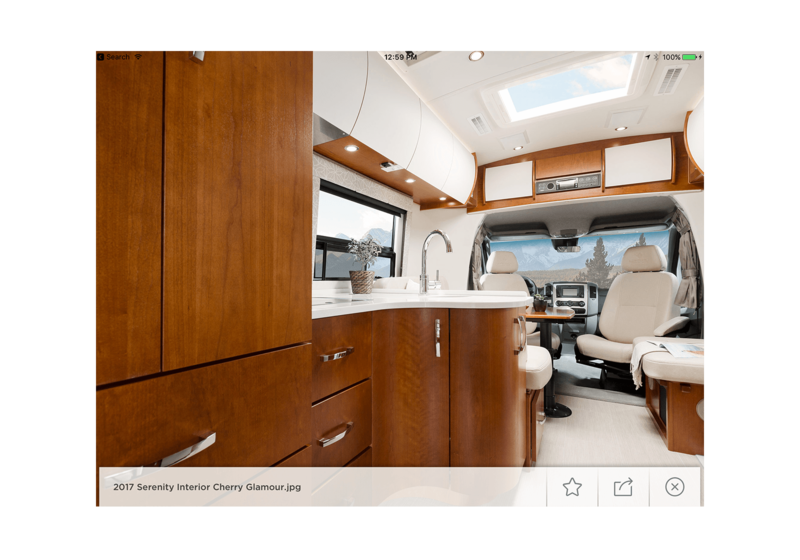 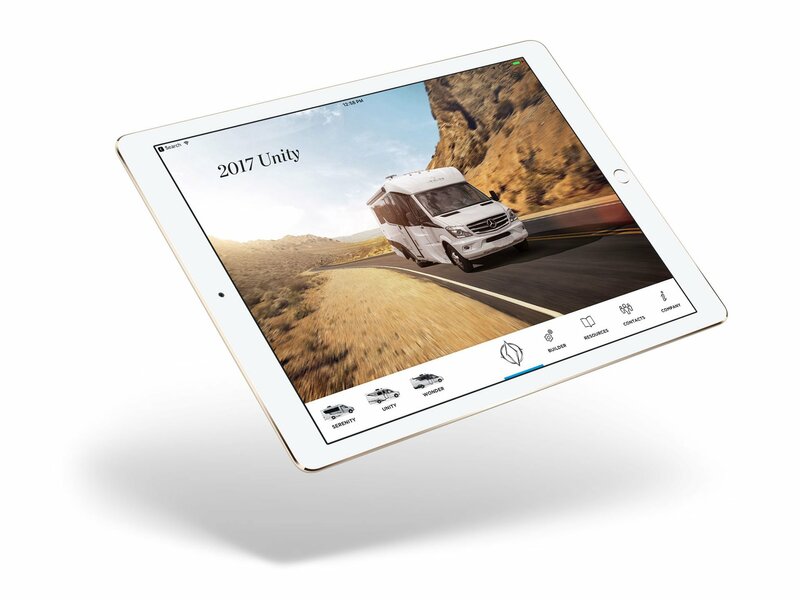 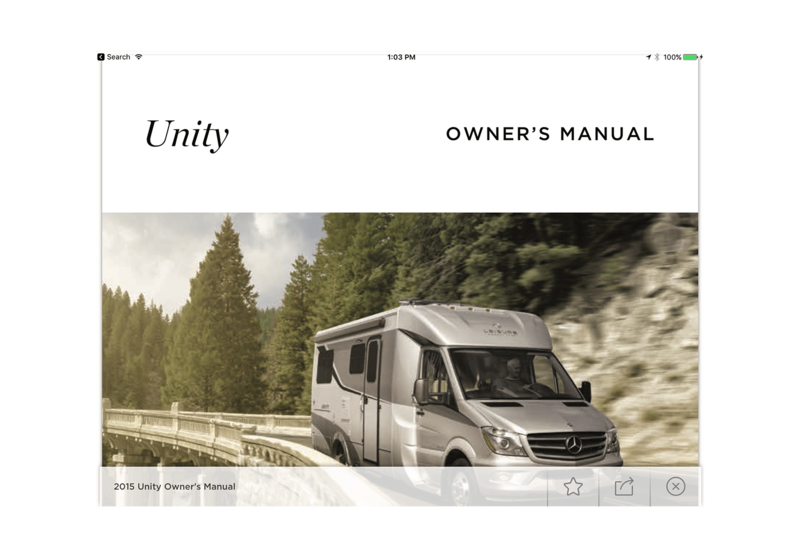 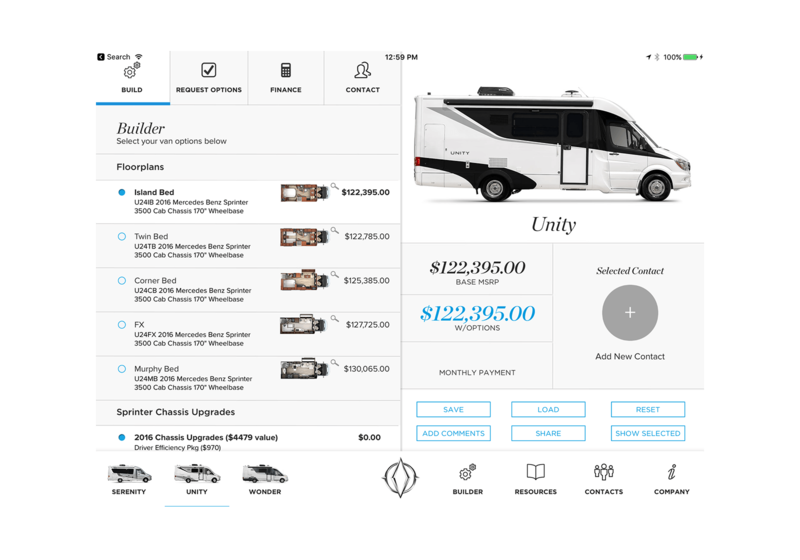 The Leisure Travel Vans iPad app provides an interactive way to browse through our entire award-winning lineup of Class C RVs.